Has it been a while since you’ve been scuba diving? Do you feel like your scuba skills and knowledge are a bit rusty? The Refresher Program with Motor City Scuba is just the program you need. It reacquaints you with diving so that you're back to feeling comfortable in the underwater world. The Refresher Program is designed to update and review the knowledge and skill level of an inactive diver. This program is also a great catalyst into continuing education programs. 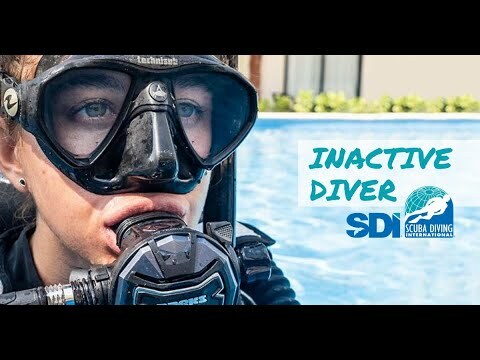 Have proof of a PADI or SDI Open Water Scuba Diver (or equivalent from a recognized dive training organization).